Finding trustworthy clinical information can frequently be challenging, especially with a high patient load. 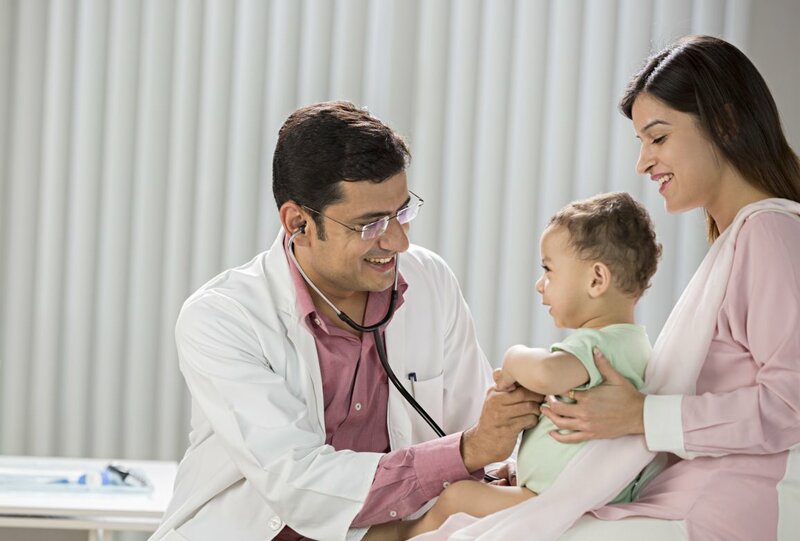 With UpToDate, the evidence-based clinical decision support resource medical professionals in India and throughout the world trust, pediatrics professionals like you can make the best diagnostic and treatment decisions quickly. 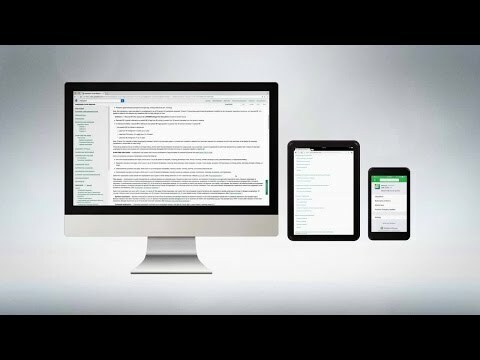 UpToDate now provides special pricing for groups of medical professionals. View sample topics in pediatrics proven to improve patient care and quality.